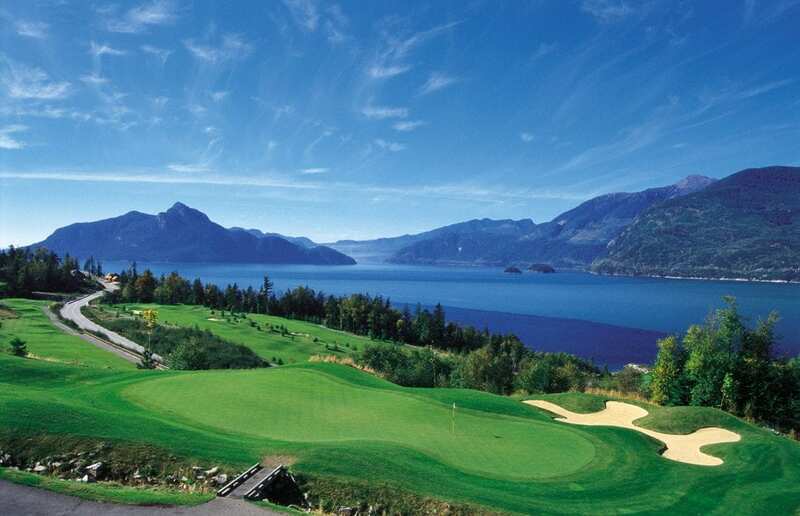 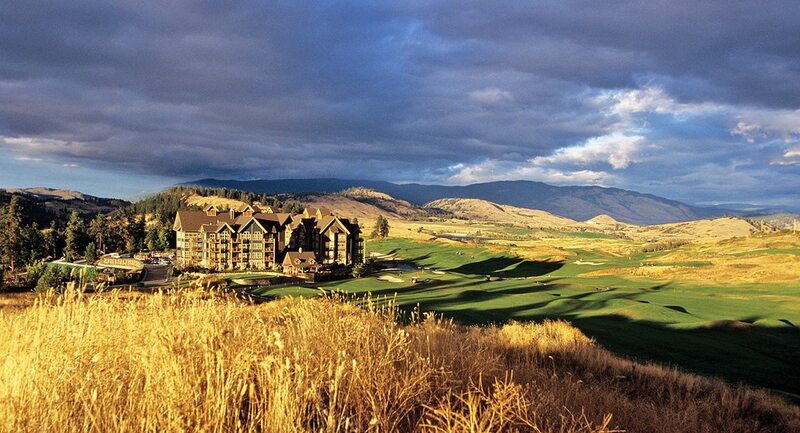 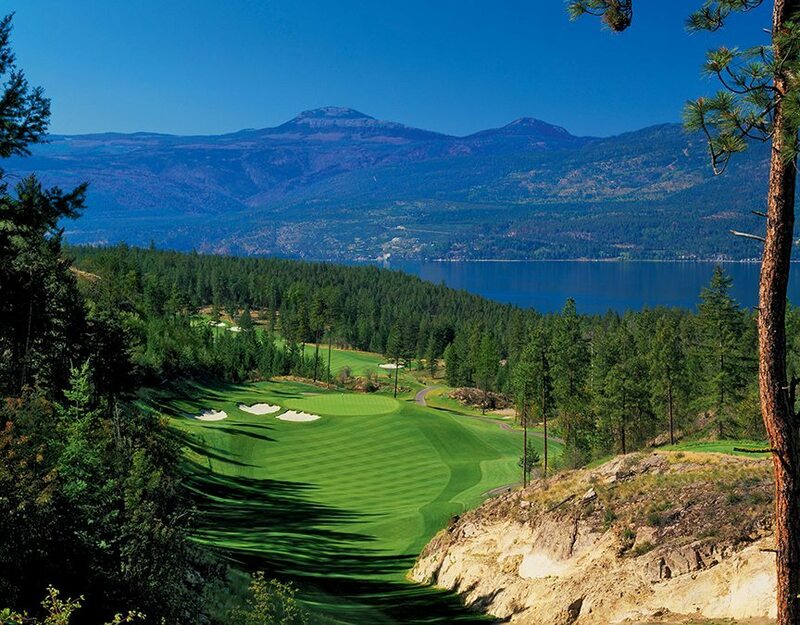 Located in the spectacular Okanagan Valley, Predator Ridge is one of Canada’s top resort communities. 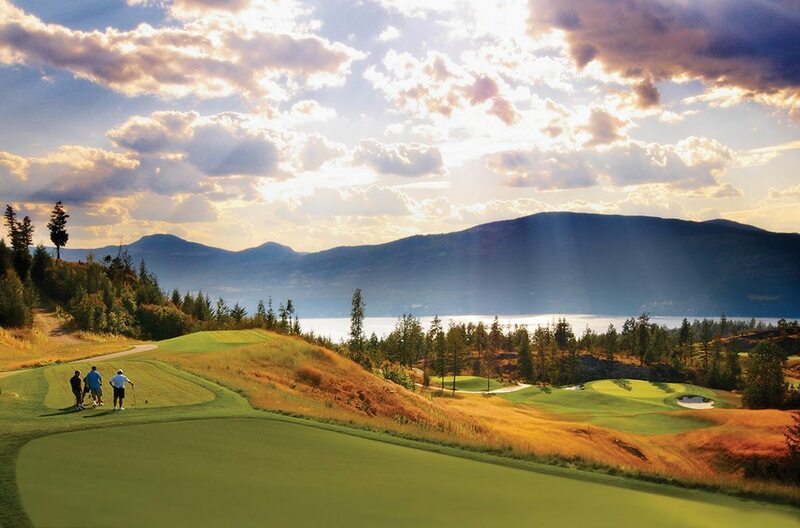 Since our 1996 commission to envision a premium resort community for the Okanagan, EKISTICS continues to oversee the master planning and design for Predator Ridge. 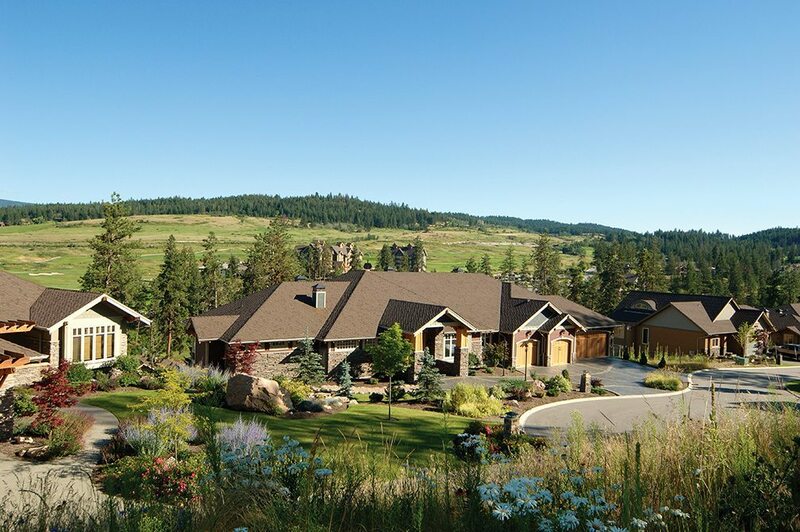 Spanning nearly 1,200 acres, Predator Ridge features quiet neighbourhoods of award-winning homes nestled amidst stretches of challenging fairways and exceptional amenities, including 36 holes of championship golf, fine dining, a state-of-the-art fitness centre, 25km of biking, hiking and walking trails, and access to one of North America’s best spas. 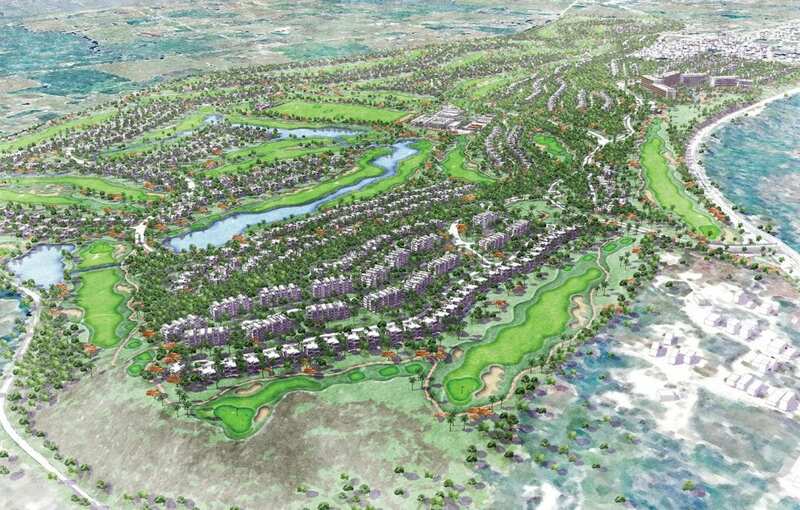 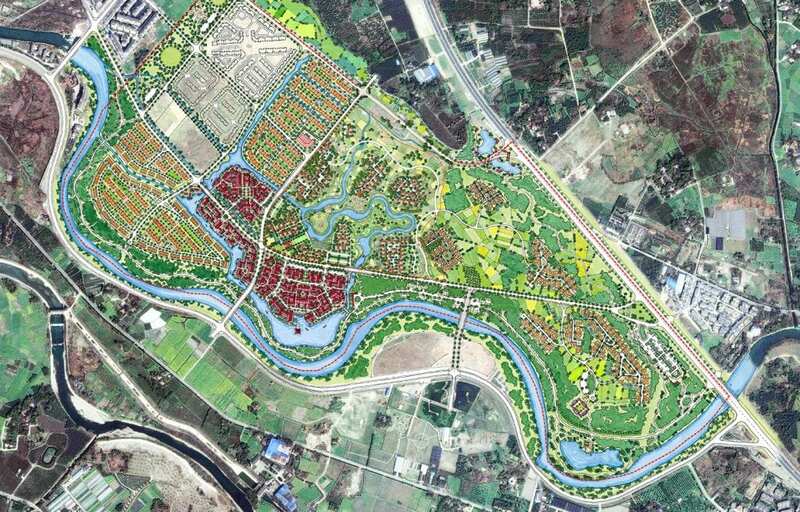 Through the years, development has been guided by a clear vision: to be a preeminent resort community designed in harmony with the land. 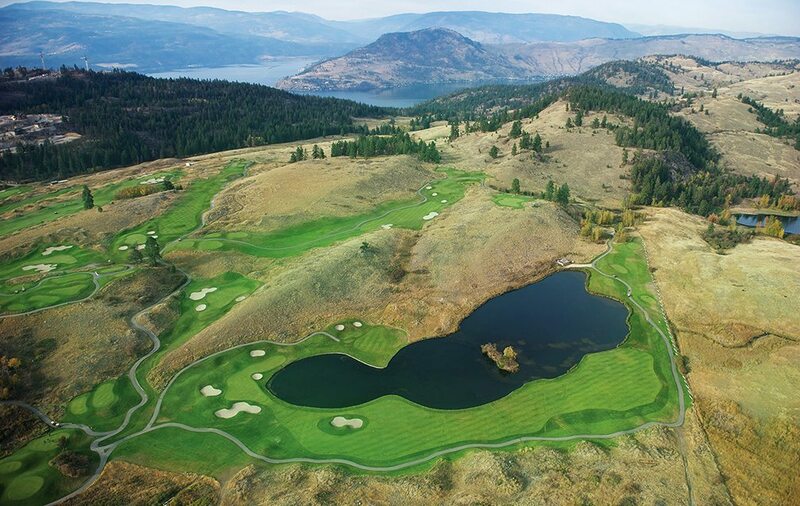 Through the years Predator Ridge has received numerous awards including the BCPGA Golf Facility of the Year (2006), Golf Digest’s Places 5 Star rating to Play, Canadian Home Builders of the Central Okanagan Gold and Silver Tommie Awards (2012), the Georgia Strait Award for Best BC Golf (2013 + 2014), and the PGA of BC Regional Platinum Medalist for top facility in the Okanagan (2012). 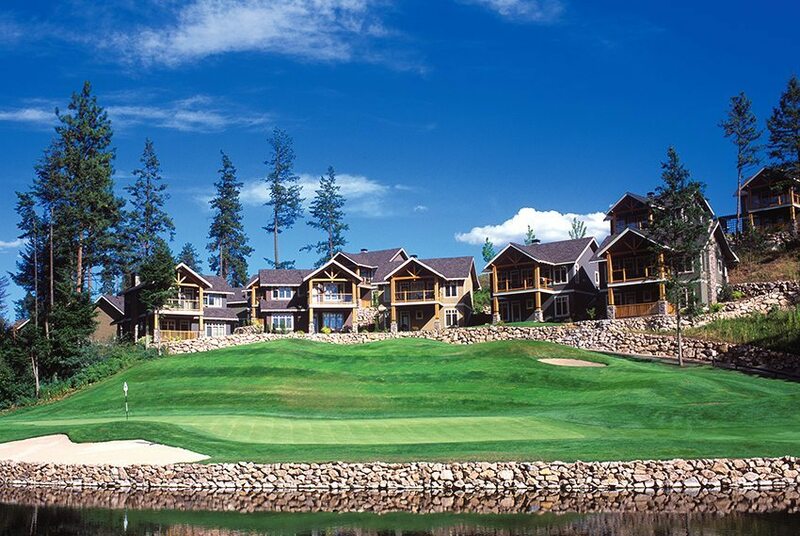 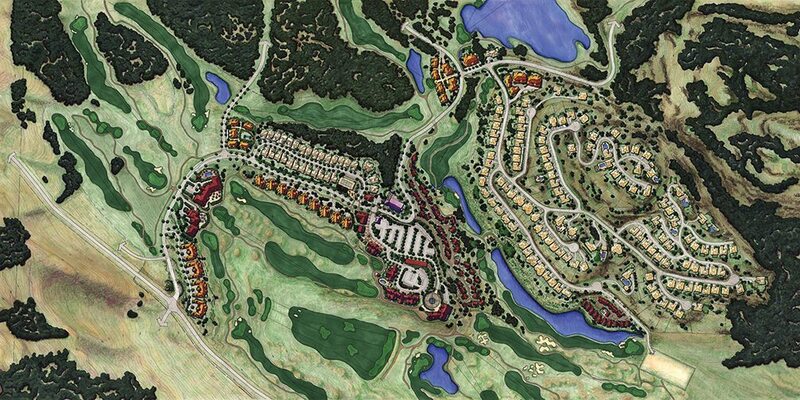 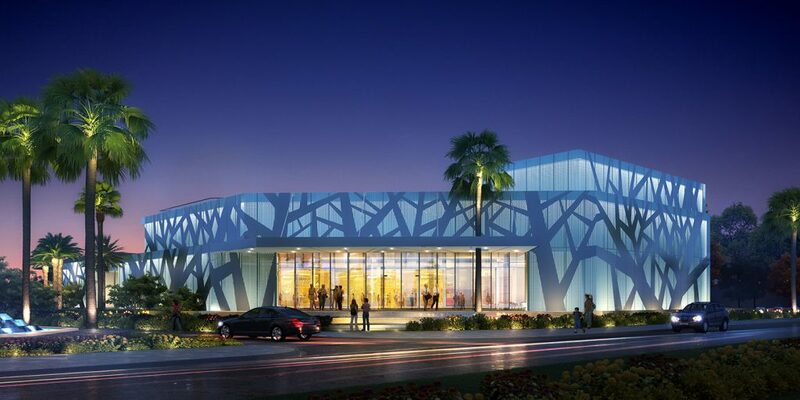 Predator Ridge Resort + Wesbild Holdings Ltd.